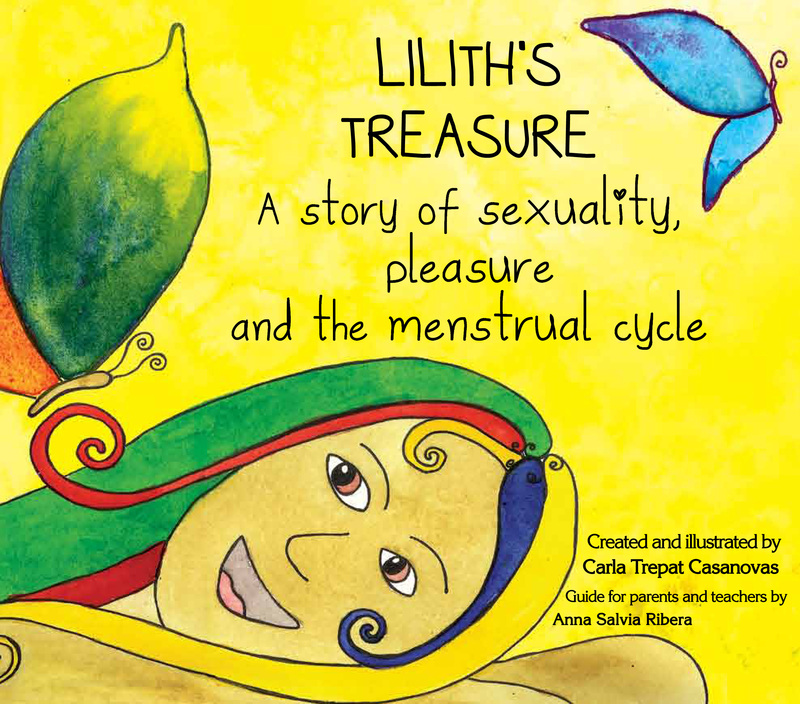 Lilith is the model of the woman that rejects masculine dominance. She was created in the same moment as Adam, hence she wanted to be considered his equal. While Adam willingly accepted everything that was said, she needed to get to the bottom of it. This demonstrated an absolute control over her sexuality. She is a puzzle that’s almost impossible to solve; she has been called Poet of Darkness, Demon of Impetuosity (violent force/impulsive), and in some occasion she’s been identified as the Sneak of the Garden of Eden. She fought for her freedom as an individual and she maintained her moral values unchanged. When she was expelled, Adam received a much more docile and naive companion, Eve. In some accounts it is said that Lilith appeared to Eve, as a sneak, to open her eyes and to make them equals. Menstruate without sanitary pads, tampons or menstrual cup… HOW? It seems impossible that we wouldn’t need to use sanitary pads, tampons or the new menstrual cups, … but … COULD IT BE? IS THERE ANOTHER WAY TO MENSTRUATE? “Our menarche, our first bleed, is when our song, our life purpose, our truth is awakened in us. “The wonderful coming of age guide every girl deserves – witty, poetic, beautiful and fulfilling.” Diana Fabiánová, filmmaker, director of “The Moon Inside You” and “Monthlies”.